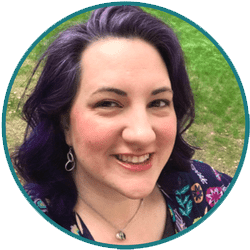 Looking for more mermaid magic? 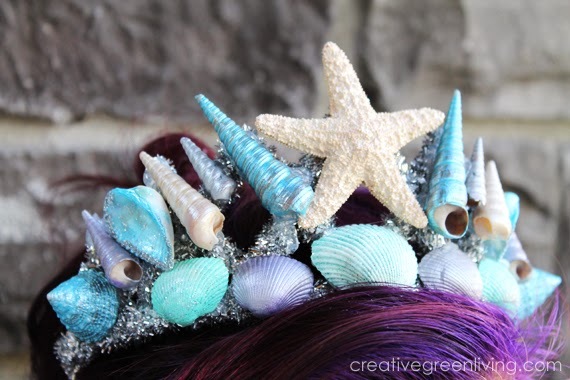 Check out my tutorial for how to make your very own mermaid crown made with seashells and play the part of Queen Mermaid. Sunlight, sunlight, sunlight! Most varieties need a mostly sunny to fully sunny area to thrive indoors. Allow the soil to dry in between waterings. When you water, water thoroughly. Soak the soil but not so much that there is standing water. If you still find succulents intimidating or you try live succulents and they die, fake succulents will still look great in your garden! There are so many different options out there. 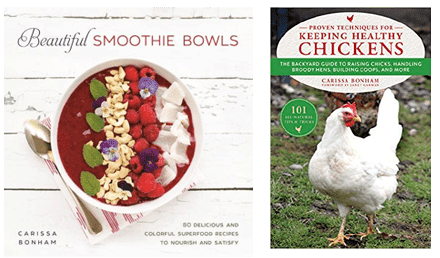 If you are making this with kids, then this is a great introduction to the different kinds. We settled on a few succulents that resembled seaweed and one that looked like it could be a piece of coral. Did you know that you can buy succulents online? The succulents shown here are available on Amazon! 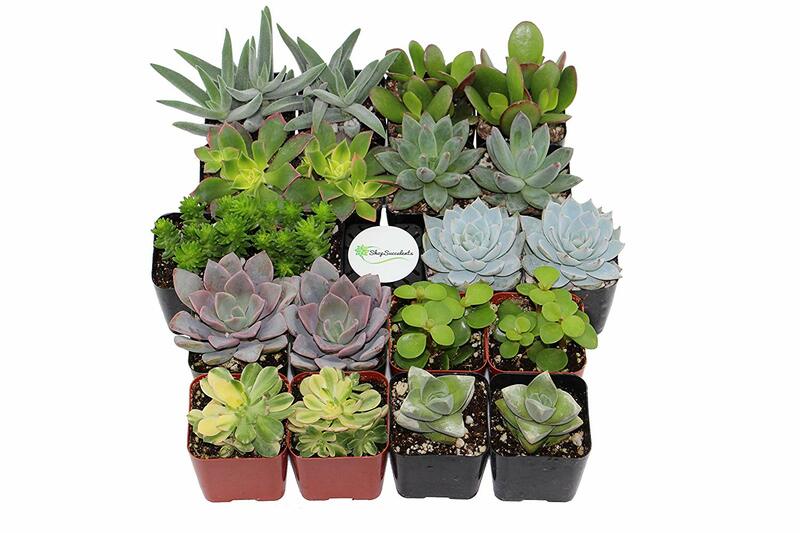 You can also buy live succulents online from Cost Plus World Market. You don't even need to leave the house to go plant shopping if you don't want to. Fake succulents more your style? Consumer Crafts is my go-to for fake succulents that look beautiful but never die! World Market also has some great looking fake succulents that look real. 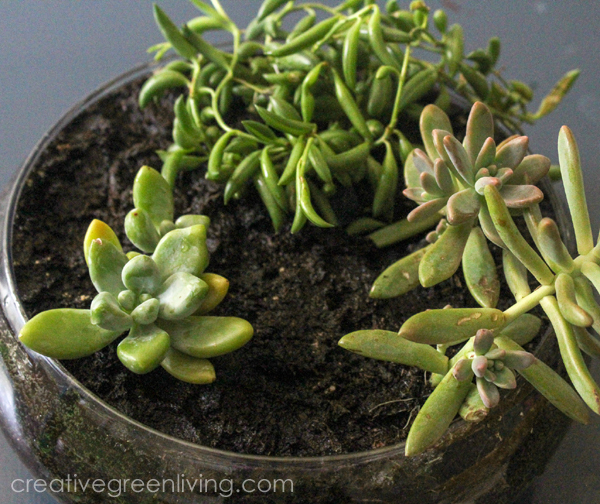 Fill your terrarium with potting soil. 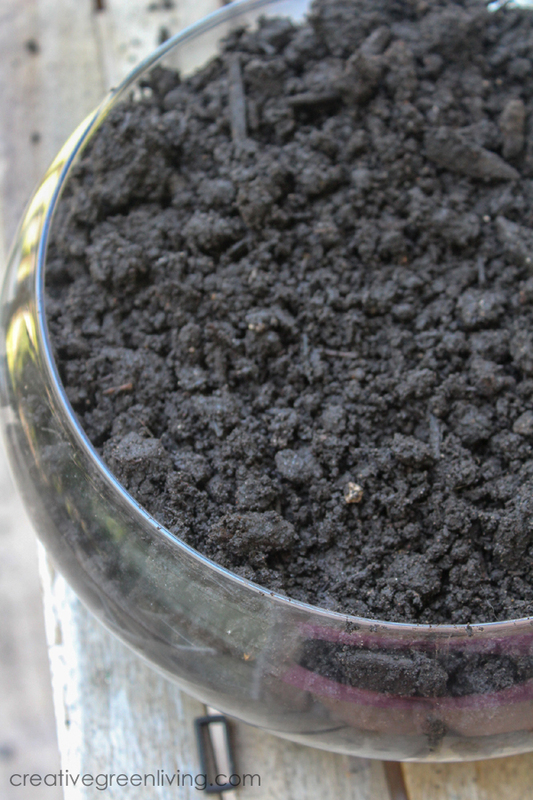 Of course, like just about everything else, you can also buy potting soil online and have it delivered straight to your house. 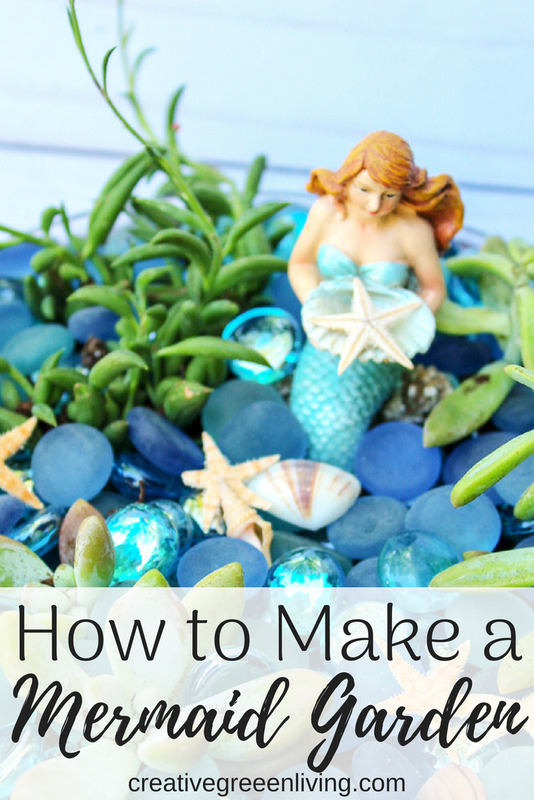 Plant your plants in an arrangement that you like leaving room for mermaids, shells or other decorations you choose. If you have a large space you can even add some sand to resemble a beach! 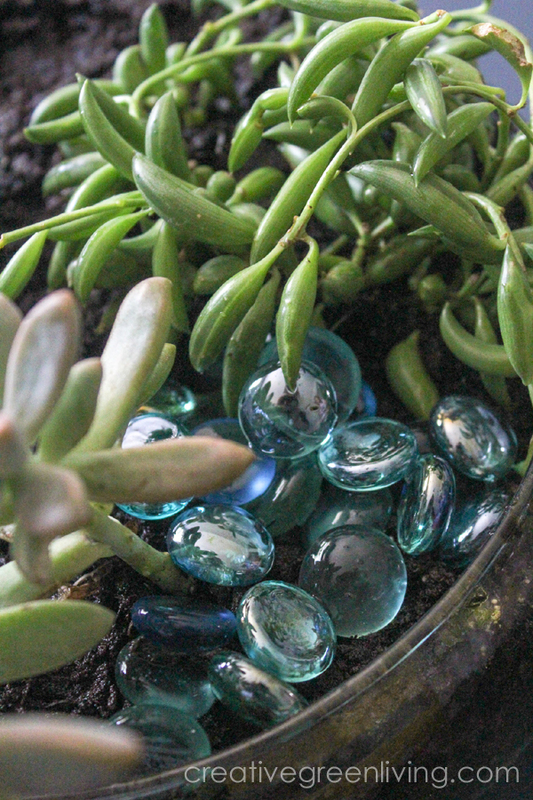 After everything is planted, cover the soil with glass gems. I mixed some different shades of blues for ours. 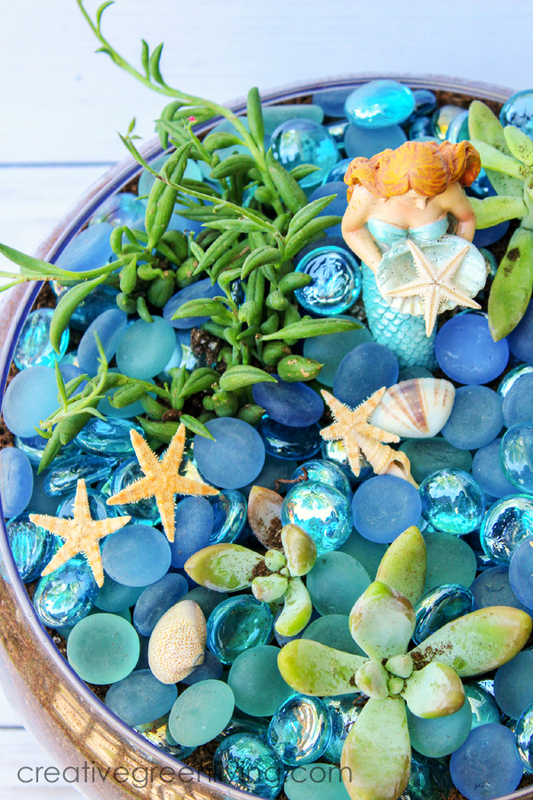 Sea glass would also be a super pretty add in! 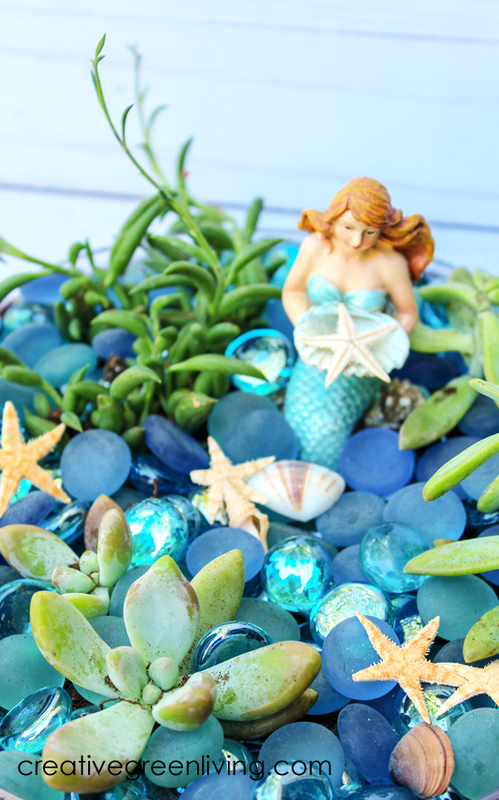 Mermaid Garden Step 5: Mermaid-ify! And the fun part! Time to decorate! Add your mermaids to their new home. I also added in some small shells and sea stars. 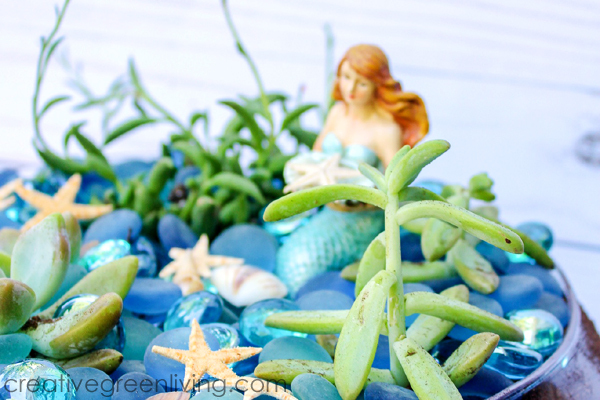 If you love this mermaid garden, be sure to pin it to save it for later! thanks for informative share about that. Its' great idea to decor our garden.